As an entrepreneurial leader building and growing a business, you can’t do it all, so it’s important that you build a great team around you with complementary skills and experience. The objective of this free network event is to share top tips, common pitfalls and best practice when starting to employ new people into your business. 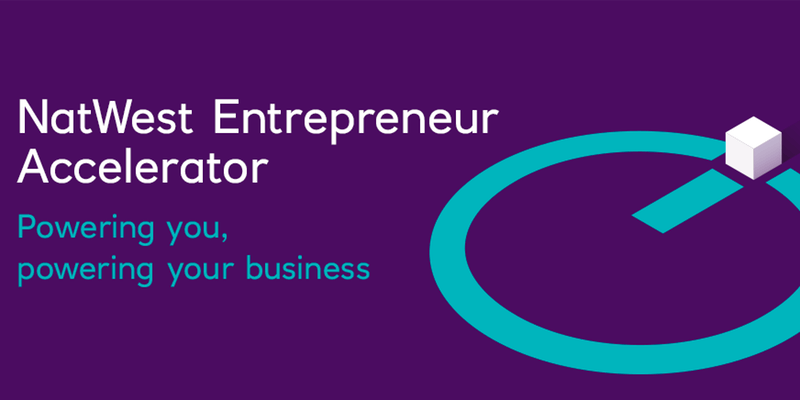 To find out more about the NatWest Entrepreneur Accelerator, please visit their website or book a hub tour.